﻿ KitchenAid Experience Retail Center - Ohio. Find It Here. 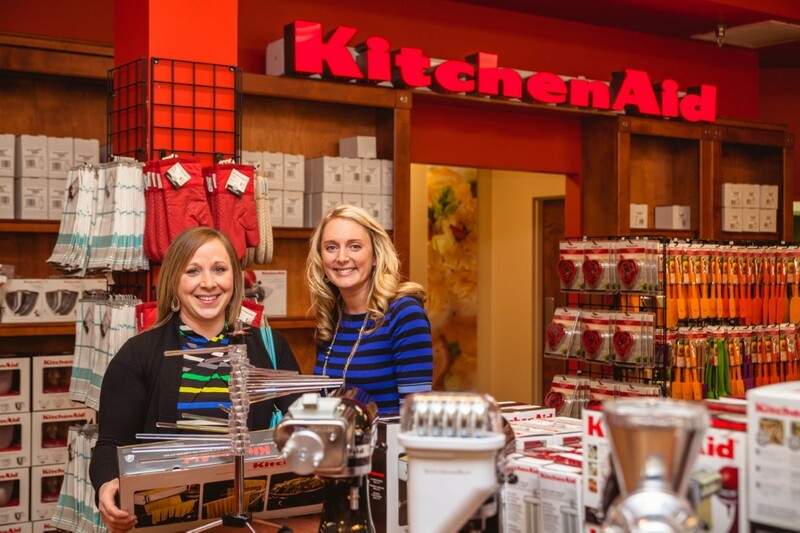 The KitchenAid Experience Retail Center brings passion alive through exceptional products, cooking demonstrations (Wednesdays, Fridays, & Saturdays at 10:30AM), and exciting events that celebrate the spirit and pride that is KitchenAid. Explore the store to find the most complete collection of first-quality countertop and culinary products. You'll find all the special KitchenAid colors, styles, and accessories you've been wanting, as well as many innovative new products and a complete line of gadgets, bakeware, cookware, cutlery, and textiles. Groups welcome.